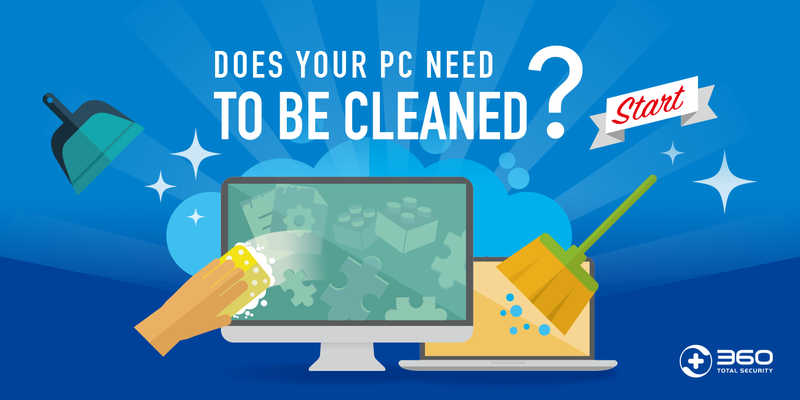 2018 has just began, with the more complex security landscape and tougher challenges that every PC users have to face. 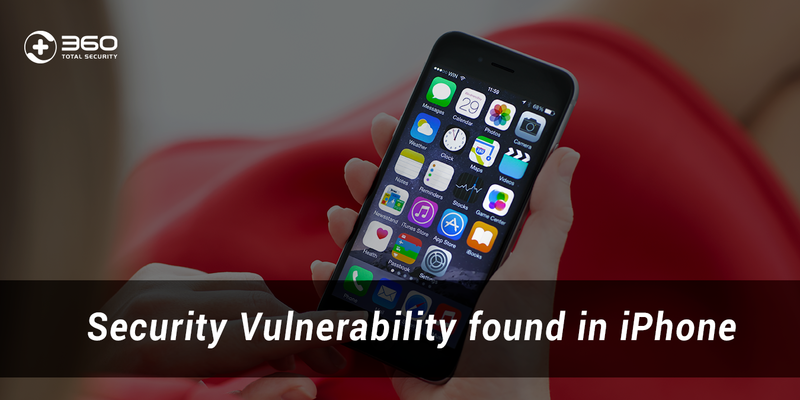 According to a statistic report, the reported cybercrime has been rocketed from 15,184 in 2014 to 23,996 in 2016, and this rate is expected to rise in 2018 with the popularity of the Internet across the globe. Though ransomware is not something new, cyber attackers can still use this file-hijacking trick to gain large ransom and cause great damages every year. This year, before any new ransomware attack is revealed, backup important files to ensure your file safety. 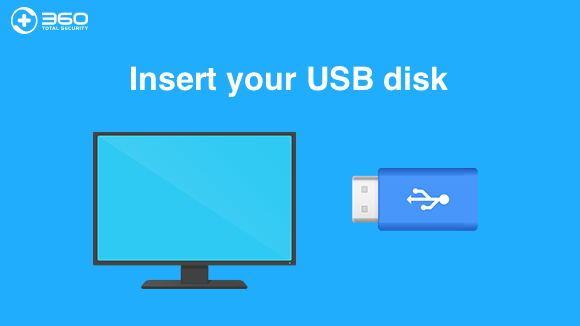 You can use either an extra hard drive to store your data or online file storage services like Google Drive, Dropbox or Apple’s iCloud. Also, you can use 360 Document Protector, a built-in feature in 360 Total Security antivirus. This tool automatically saves your documents when a change is made, so even if you forget to save manually, you won’t suffer from damages caused by ransomware or a system crash. Phishing is another favorite of attackers to steal personal information, or even get control of a PC. A mail saying you have won a 1- million lottery is probably outdated, but a website banner saying “Get free iPhone X. Limited time!” may still be a good bait to lure victims. Remember, if an offer is too good to be true, then it usually is NOT true! In addition to paying attention to these fake messages, you can also add 360 Internet Protection plugin to your browser. This smart widget is functioning with a cloud database behind. When you enter a website on the blacklist, a notification will pop up to stop you from moving onto the risky site. 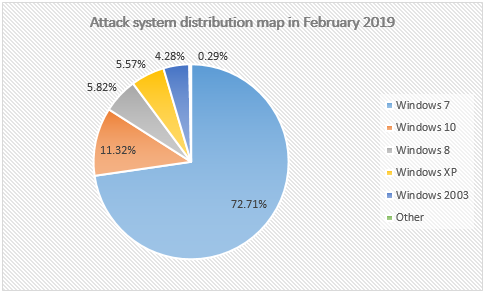 Unfortunately, since cyber attack is really a quick way for bad actors to “monetize”, even if you are just browsing the web and do nothing, you may still be hit. 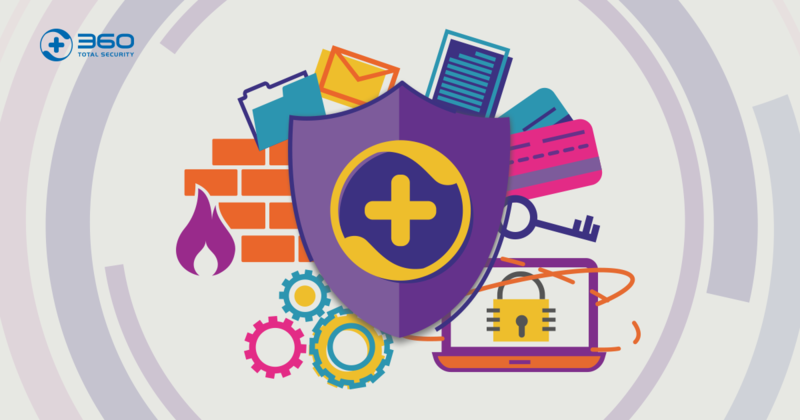 To stay secure from all these virus, malware, and threats, it’s critical for you to have a well-functioning antivirus guarding your PC. 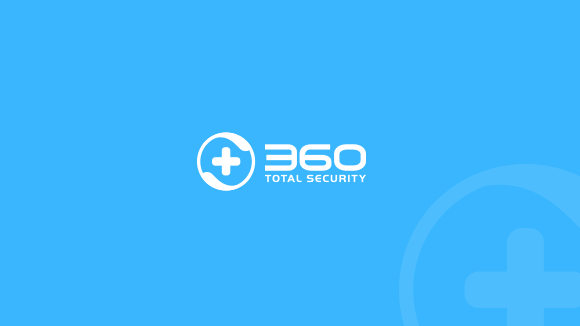 360 Total Security antivirus offers all the features required for your PC security and performance, including 5 award-winning security engines, anti-phishing, anti-ransomware, sandbox, CleanUp and SpeedUp. This year, undoubtedly, will have more security events coming. We are prepared to continue our work to safeguard your private information and identity, whether it’s online or offline.